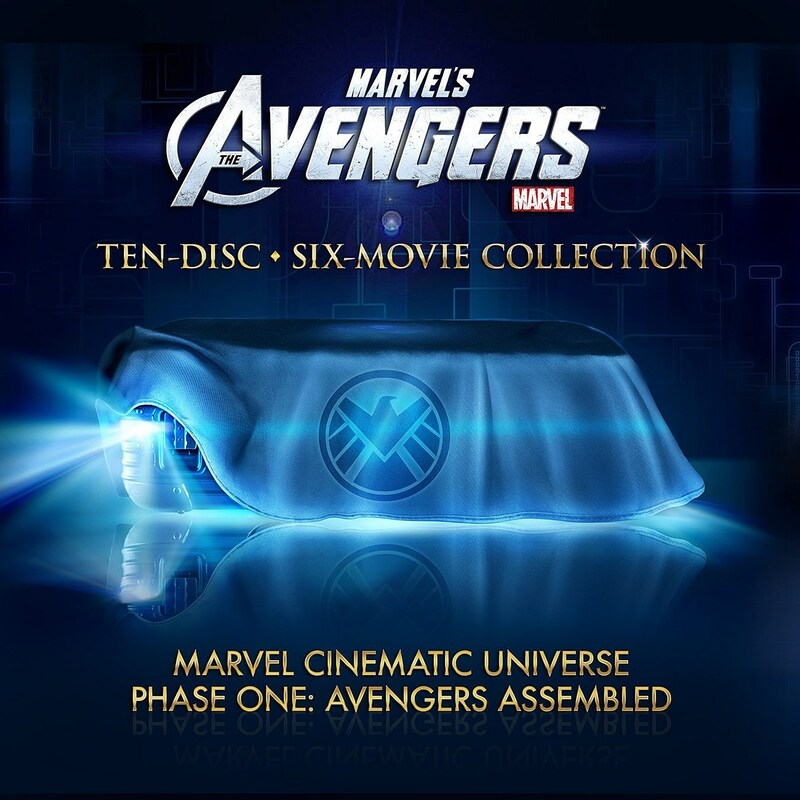 The Marvel Cinematic Universe: Phase One collection has finally been cracked open by MTV Splash Page, and the 10-disc Blu-ray set and extras indeed come packed inside Nick Fury's shiny suitcase known for housing the Cosmic Cube Tesseract in The Avengers. 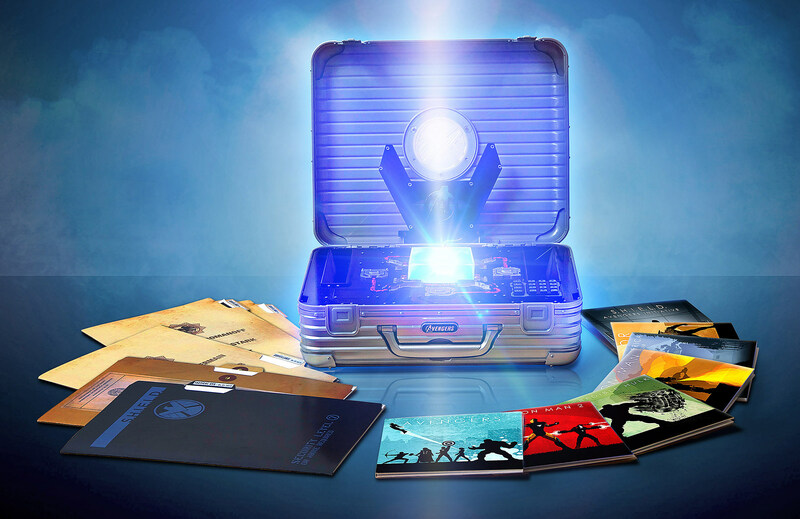 Set to drop September 25, the set will retail for about $153-210 and come packed with Iron Man, Iron Man 2, The Incredible Hulk, Thor, Captain America: The First Avenger and The Avengers. The set will also include what Disney is calling "S.H.I.E.L.D. 's most confidential files, including a top-secret bonus disc filled never before seen, classified information." I'm hoping that means all of the Agent Coulson shorts will be included somehow. You can take a closer look at The Marvel Cinematic Universe: Phase One collection after the cut.